Taking electrician courses is not the only thing an individual needs to do in order to become an electrician. Every state has different requirements for licensing and in fact, every state is different in regards to which types of licenses they offer for electricians. It's great for individuals to be able to take an electrician training program offered in their community through a technical or vocational school. However, some of the best training programs for electricians are offered by national electric associations that have training centers throughout the country. One of the first steps in becoming an electrician is finding out exactly what your state’s license requirements are as well as the various types of licenses they require. This information can be found online through state portals, meaning the appropriate state agency that governs state licensing (states are different in that respect also as each state assigns the job of overseeing licensing to the state agency of their choice). Many representatives such as career counselors at technical or vocational schools also have this information to provide to students. If they don’t have the information on hand, they should be able to tell you how to get it for your state. It's very important to make sure that any electrician courses you take will count towards the academic hours required by state to become eligible to take licensing exams. Some vocational schools have very limited programs that merely prepare you for an accredited technical training program. In some of those vocational schools little if any of the hours spent count towards actuals state requirements; however they do prepare students for the correct level of training. One way to ensure you get the proper electrical training from the beginning is to enroll in a program offered by national electrical associations. These associations have training facilities throughout the United States. They make sure students get the exact technical training and number of hours in an academic setting that particular state requires. 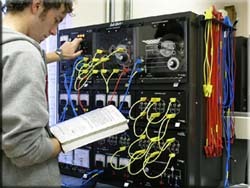 These types of training centers also have well equipped electrical labs. This allows students to get hands-on experience with electrical materials and tools of the trade while practicing various types of installations, repairs, etc… All the while, students are under the supervision of an instructor in the safety of a “shop” setting. Additionally, training centers operated by national electrical associations pair up students with local electrical contractors so that they are able to begin working in the field as soon as possible. This allows students to earn while they are learning, and to start accruing the necessary hours working in the field as soon as possible. Some of those positions will turn in to permanent jobs upon graduation. 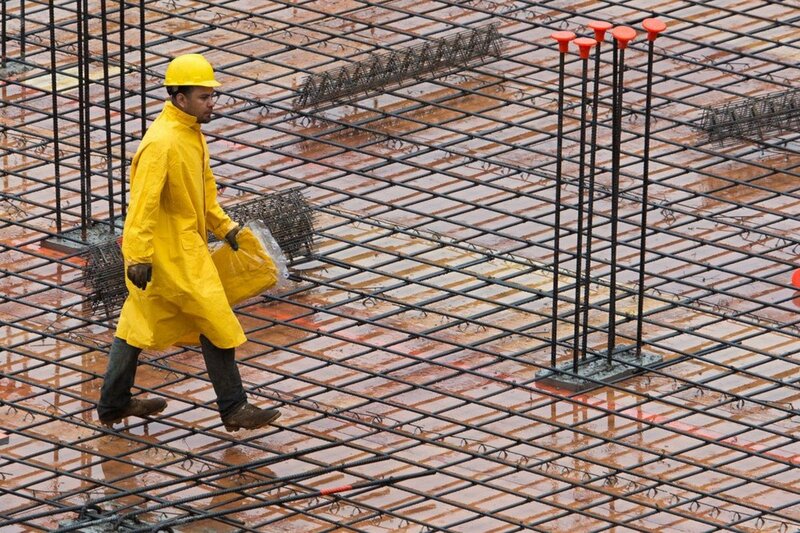 If not, then most of these associations will help students obtain a job in the electrical field after graduation. Since taking electrician courses is not the only thing an individual needs to do in order to meet their state's requirements for electrical licenses, it's advantageous to enroll in an electrical training program designed to provide an opportunity to work in the electrical field while working on the academic requirements of the training program. 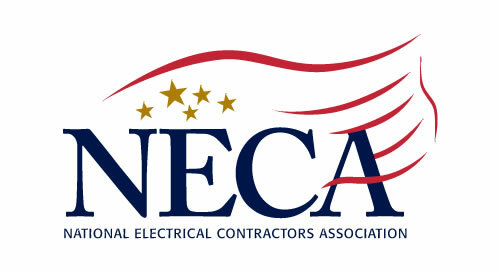 The guidance of training centers run by national electrical associations ensures individuals will get the appropriate training needed for their state. In fact, these associations can streamline the process of becoming an electrician by offering working opportunities in conjunction with the academic training required to qualify for state licensing exams. Electrician Courses - Find out about the courses available & which course is required to Earn Your Electrician Certificate.